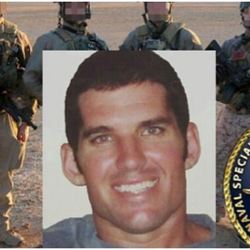 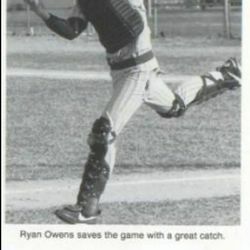 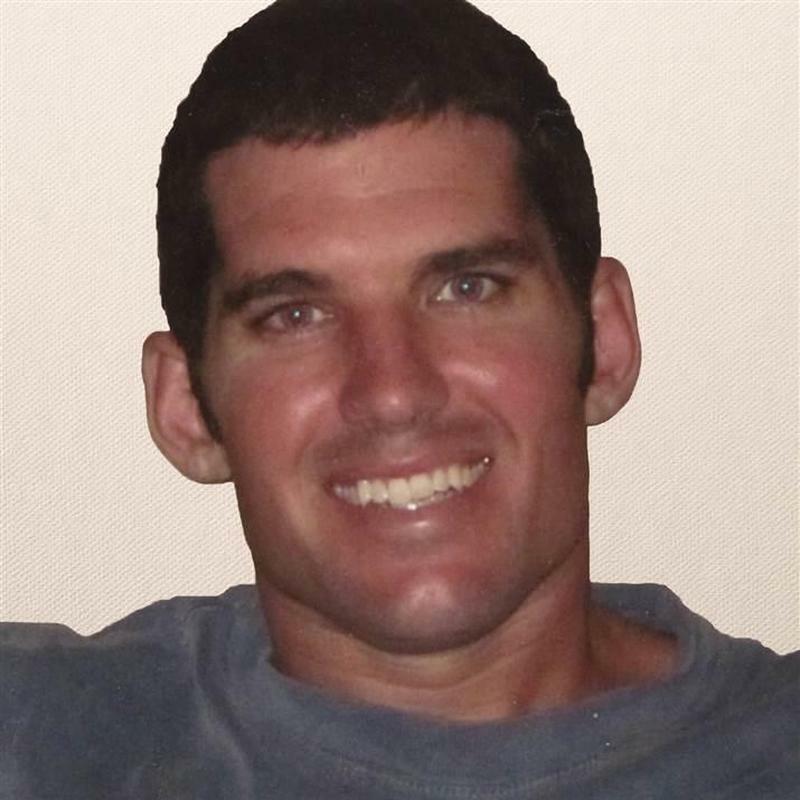 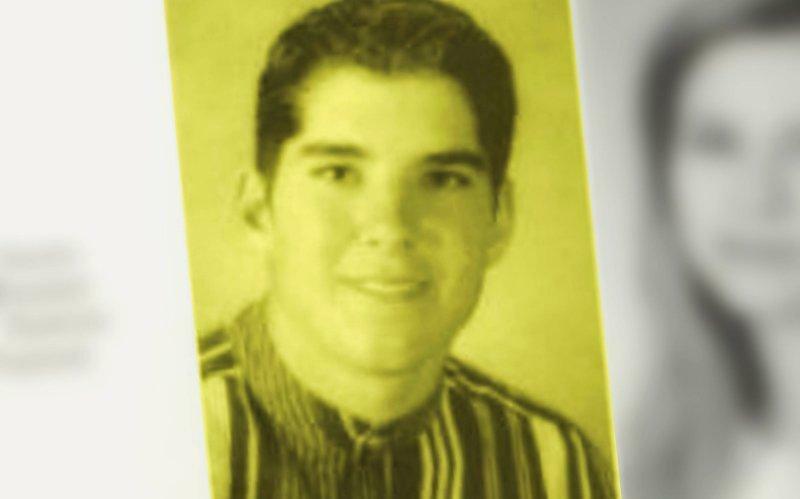 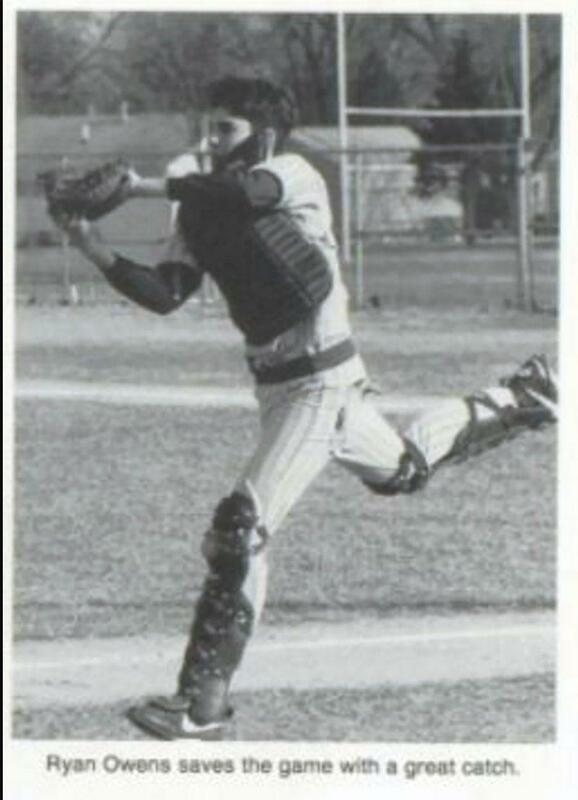 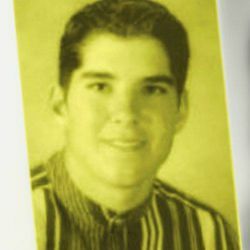 William "Ryan" Owens was a devoted father, a loving husband, a die-hard San Francisco Giants fan, and a Chief Special Warfare Operator for Navy Seal Team 6. 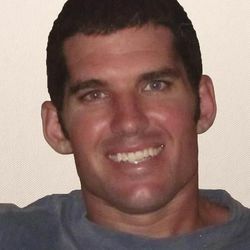 During his time in the Navy, he received two Bronze Stars, a combat action ribbon, and a Navy/Marine Corps Achievement Medal. 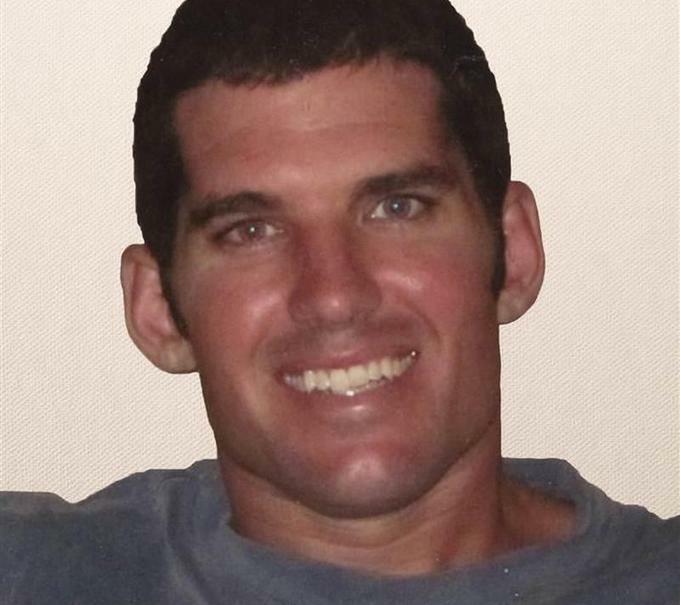 He was killed in action during a raid on an Al Qaeda base in Yemen on January 28th, 2017.